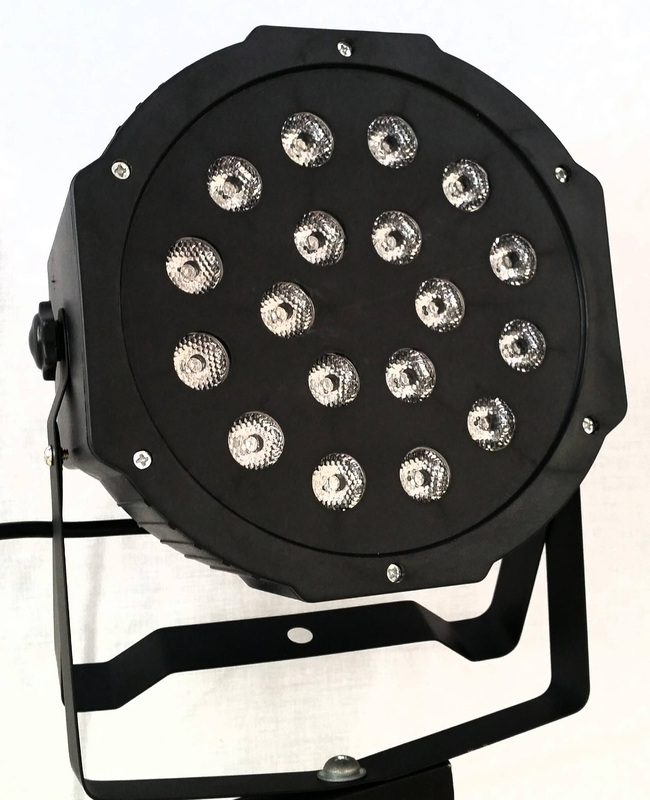 This is ideal for a band or anyone who wants to fill a large marquee with light and colour. The effects lights ensure that there is not a dull moment and that everyone will want to party. With a mirror ball effect and sound to light LEDs the lighting can enhance the appearance of your event.